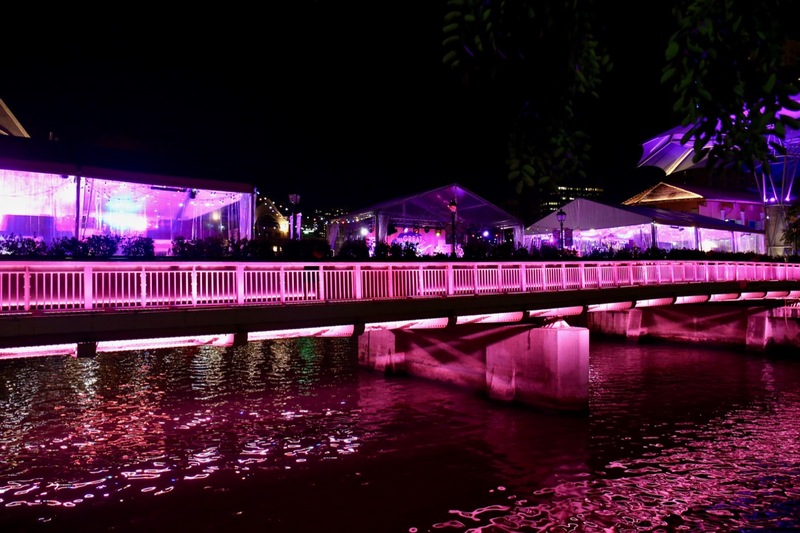 Feasting on the bridge with many different choices of delicious cuisine from 15 restaurants, dining with family and friends under the stars with music and fun, in the heart of the iconic and historic Singapore River. 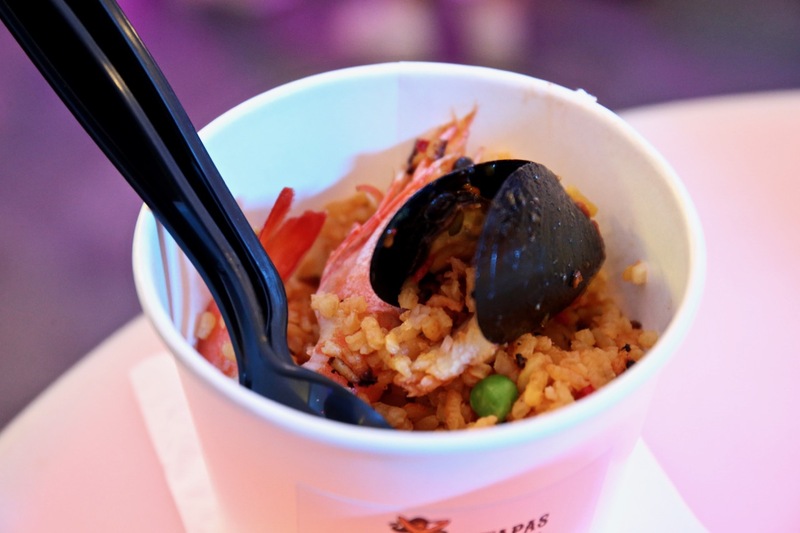 Welcome to the inaugural outdoor pop-up dining concept, The Great Clarke Quay FEASTival! 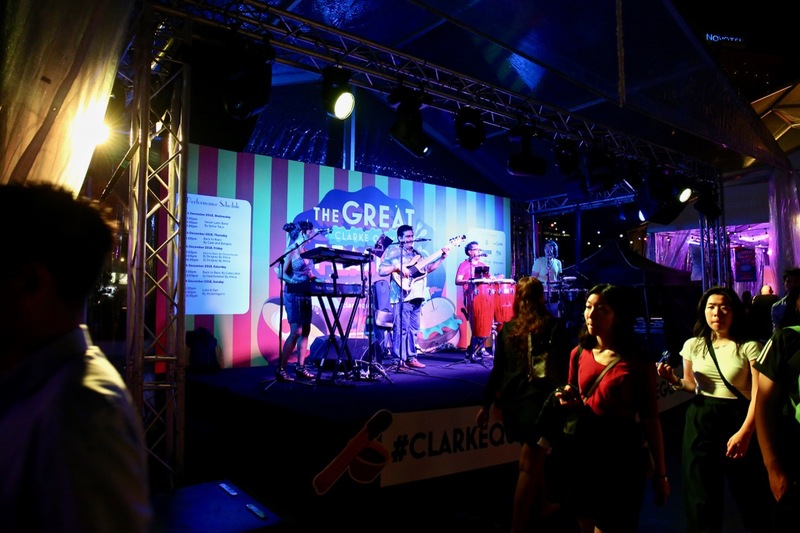 The Great Clarke Quay FEASTival is taking place from 5th to 9th December 2018, from 6pm to 11pm at Read Bridge, Clarke Quay. 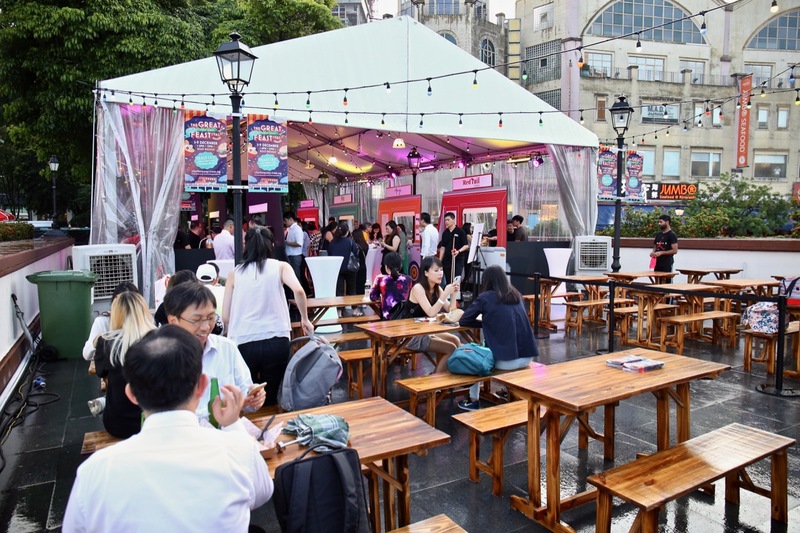 From 15 different restuarants participating at the The Great Clarke Quay FEASTival, visitors would be spoilt for gastronomic choices, there is something for everybody visiting this inagural outdoor pop-up dining festival at Clarke Quay! 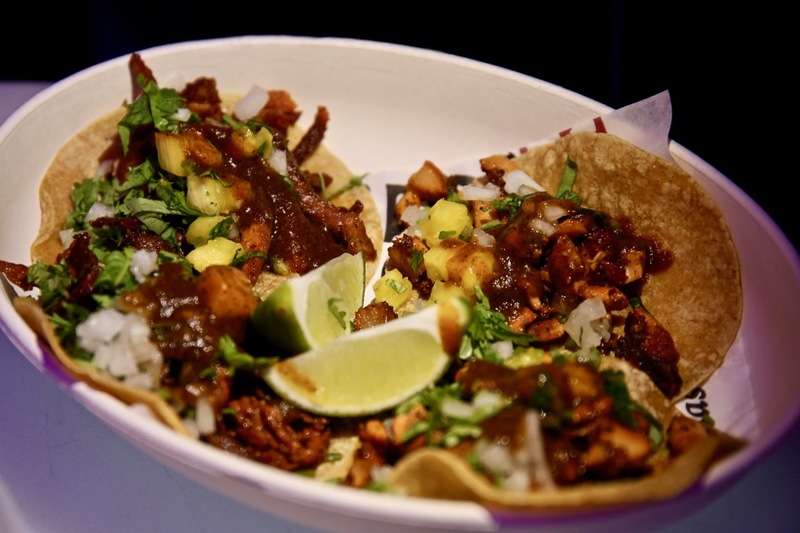 From a special tasting price range of $10 to $32, visitors can taste and enjoy sample selected signature dishes and curated cocktails. 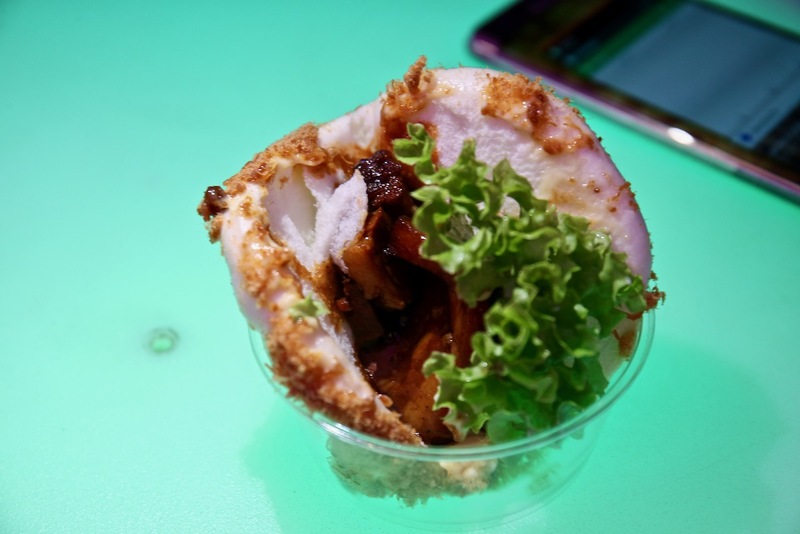 The Great Clarke Quay FEASTival brings together the very best of international cuisine into a street food format that is fitting for Clarke Quay along the Singapore River. 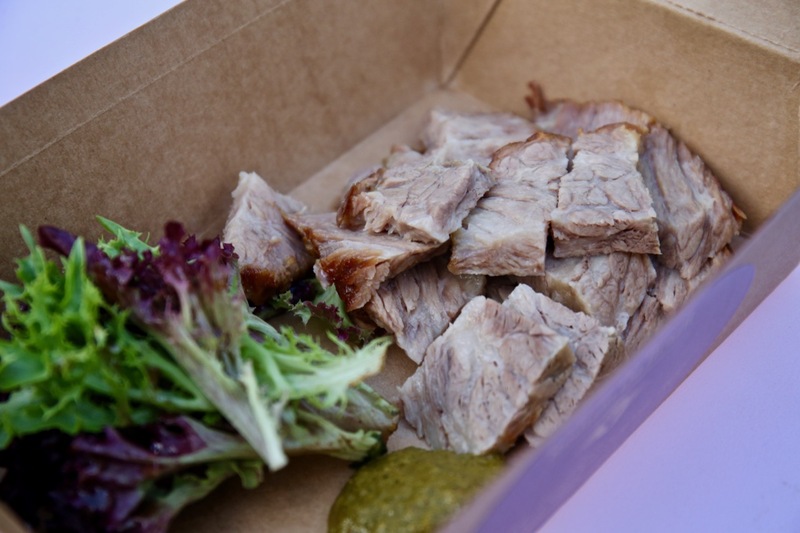 There are also cocktails, wine and craft beers that you can select from at this FEASTival that you can pair with your gourmet cuisine dining on the Read Bridge. 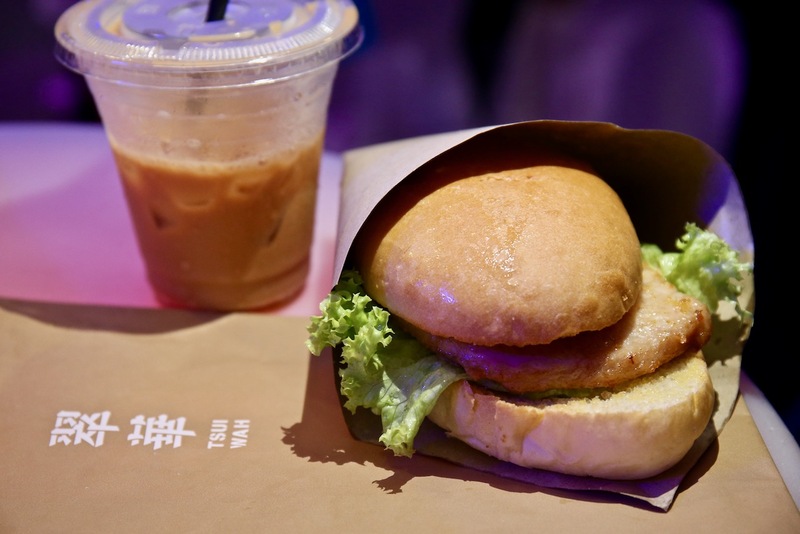 I visited The Great Clarke Quay FEASTival on the 5th December, with the wide range of selected menu choices from 15 restaurants, I got the opportunity to taste a few of them and didn’t manage to try out all them! 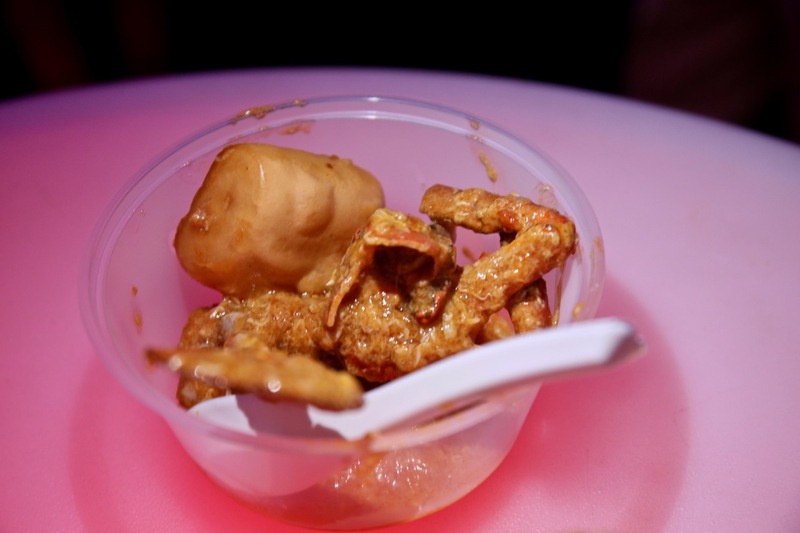 The food photographs that I shared were just the few cuisines that I managed to taste when I was visiting The Great Clarke Quay FEASTival on 5th December! Spread the word and pass it on, to your family, relatives, friends and colleagues! 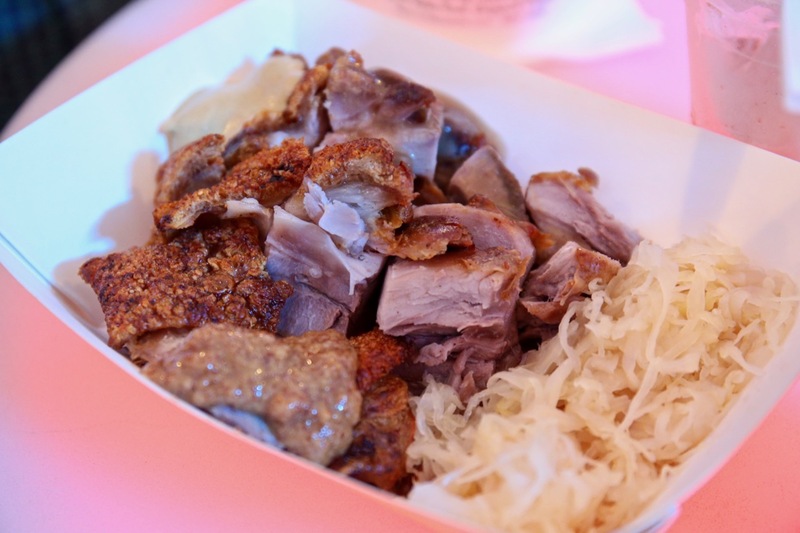 Once you have a group of people, it’s easy to taste and enjoy more different cuisines together, each person can order a few dishes and the group can share them together! 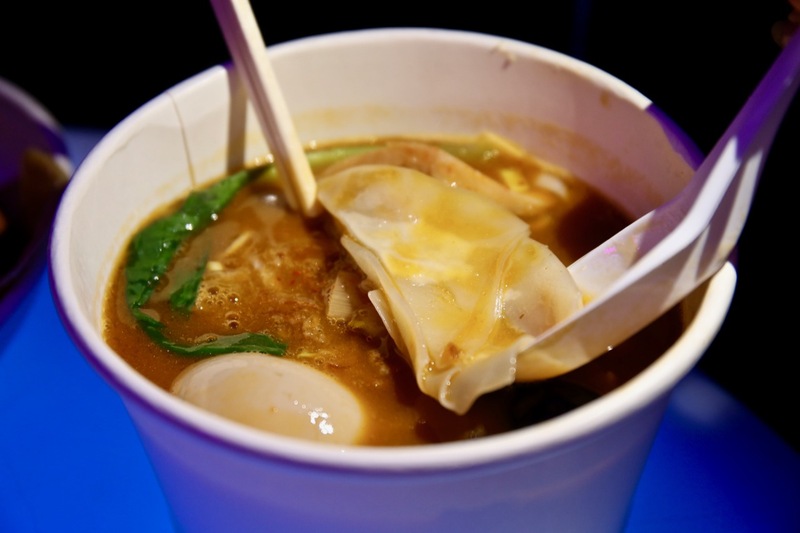 Come on down to The Great Clarke Quay FEASTival and enjoy the very best of international cuisine in a nostaglic street food format in the heart of Clarke Quay along the Singapore River.